The 2017 Clearwater User Conference was a success! The annual conference was held September 18-19 at Clearwater headquarters in Boise, Idaho. This year we hosted the highest number of attendees with over 300 professionals from across the US, Bermuda, Canada, and Europe! 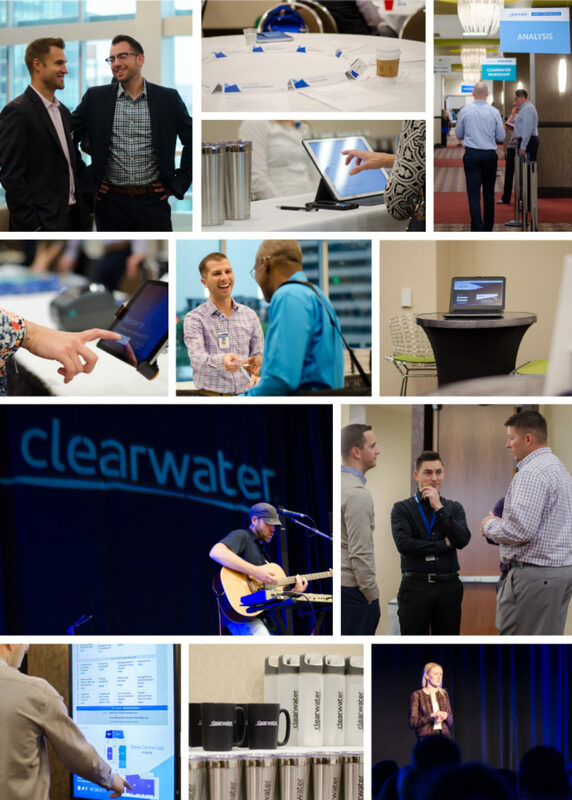 The Clearwater User Conference featured countless opportunities for networking, customized one-on-one trainings, and 28 informative sessions across four tracks. This year’s User Conference featured focused sessions covering accounting, analysis, investment management, and Clearwater system workshops. 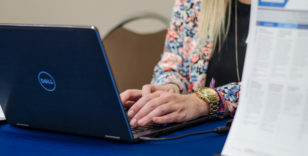 Over 15 client and partner speakers presented in sessions like Peer Panel: A Streamlined Close; Questions Your Auditor is Asking; Third-Party Data for Externally Managed Portfolios; and Improving the End-Client Experience. 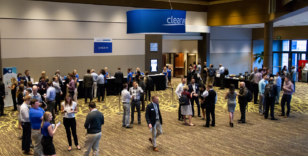 Interactive sessions featured speakers and co-presenters from PricewaterhouseCoopers, the NAIC, Thomson Reuters, Sirius Group, Qualcomm, and many others, highlighted the collaborative spirit of the Clearwater community. 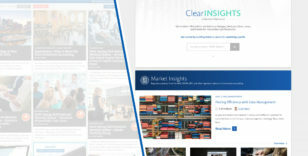 The 2017 Clearwater User Conference also included new session topics, more opportunities to earn CPE credits, a full track devoted to investment managers, more opportunities to hear from peers in the industry, and a new conference app that allowed attendees to access conference information and network with their peers. Guided activities around Boise were a hit and included a historical walking tour, a morning walk/run along the Boise River Greenbelt, and a tour of Boise State University’s blue football field. A special thank you to everyone who attended, co-presented, and participated in discussions; you helped make this event a success! We look forward to seeing you all again next year for the 2018 User Conference on September 17-18, 2018.